Access control panel from context menu by category, icons, all task with three access modes. 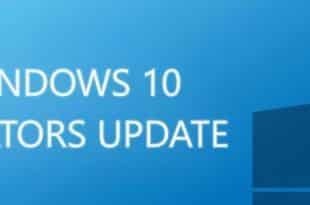 We will do it through the creation of entries in the Windows registry. 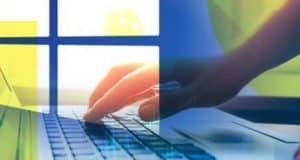 As we are aware that not everyone has a level of experience to handle the Windows registry, we'll do through a simple REG file, which execute with double click and automatically add the necessary entries. 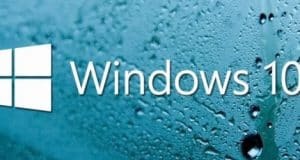 Windows has tools and hidden features and sometimes difficult to access is not new. One of these hidden and not visible tools for mortals is the Extended Control Panel, Windows called by "All Tasks". Copy the below code and save it as Windows Tips.reg, double click the saved file and accept all messages. After applying anyone method from above you will see the following User Account Control "UAC". 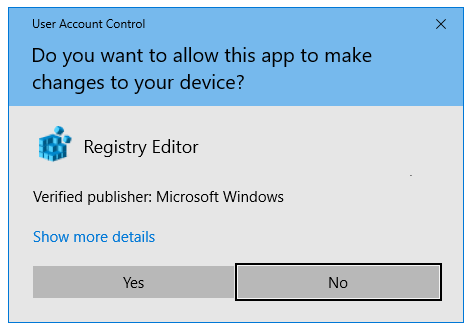 This UAC will confirm "Do you want to allow this app to make change to your device?". So if you want to open Windows Registry Editor tool you should click on "Yes"